Fundraising is crucial to the work of Dementia Friendly Keighley and we thank everyone who gets involved with our fundraising events whether attending, donating money or volunteering time and much needed resources. All monies collected are put back into the projects we deliver or help us to start up new projects. Most importantly it continues to help local people and families living with dementia. When is the next fundraising event? How Can I fundraise or Donate? Dementia Friendly Keighley are always grateful for people who find time to attend our fundraising events, help support the planning and running of events, or set up a personal challenge and raise money. Attend Dementia Friendly Keighley’s next fundraising event/challenge? If you have an idea or want to discuss how you can get involved, get in touch with Dementia Friendly Keighley and we will be happy to chat through your ideas and answer any questions. How can my workplace fundraise or donate? Dementia Friendly Keighley have received great help from local workplaces who offer time and resources or being their charity of the year. All of which provides much needed support to develop our services and activities. Can you display a collection tin in your workplace? Do you have a volunteering programme within your workplace to help us? Why not set a workplace challenge as part of a team building exercise? Do you have free meeting space to deliver Dementia Friends Sessions or a larger space to host events? 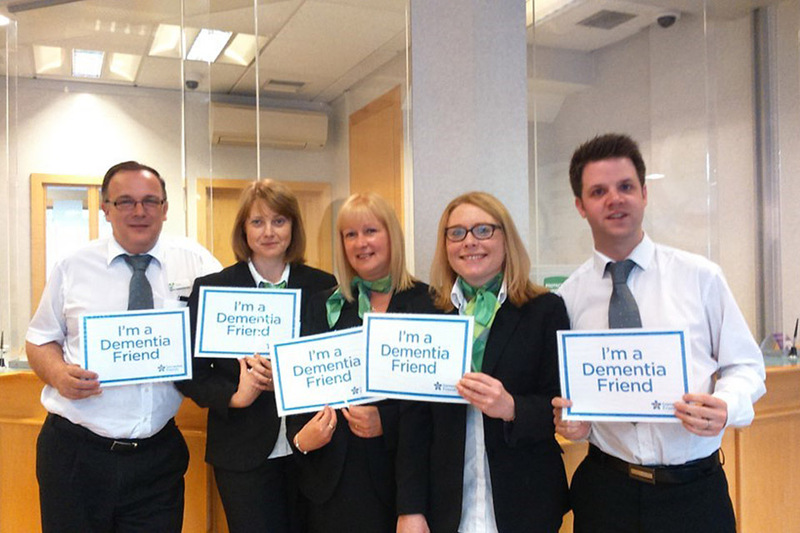 Could your colleagues help us out at our events or bake cakes for our Dementia fete? Do you have any resources you could donate such as refreshments, printer paper, office furniture? If your workplace want to get involved we would love to hear from you. Please contact Dementia Friendly Keighley and do something for your local community. Dementia Friendly Keighley gratefully receive contributions from families who have made donations in memory of a loved one. 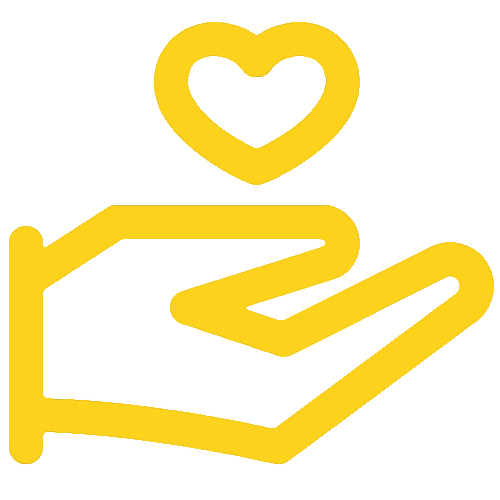 All donations we receive are used to deliver services and activities locally. Dementia Friendly Keighley appreciate that this is a very difficult time for families, but if this is something you would like to know more about and discuss, please contact us on 07452 773788.